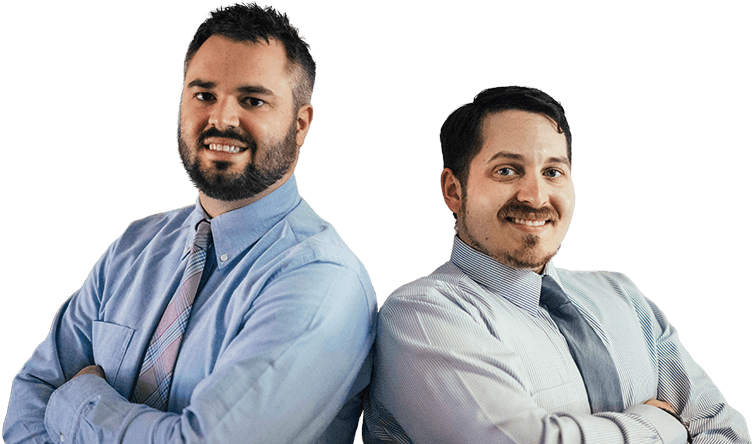 At Region Dental, Dr. Daniel Berquist and Dr. Joseph Ornelas are dedicated to providing our patients with an unparalleled experience that redefines expectations. We’re fully committed to offering dental care that is both high in quality and customer service, and when you’re here, we’re 100% focused on you. Say goodbye to long wait times and feeling like you’re on a conveyor belt once you do get in the chair… your time here is reserved, and it is our goal to make you feel comfortable and satisfied every step of the way. Finding a dentist that can treat you and the entire family can be a challenge. You want someone that is calm, patient and friendly — and additionally offers enough services to save you time and make the stop worth it. At Region Dental, our compassionate dentists and caring team provide a full umbrella of preventive services to meet your every need. From routine check-ups to more advanced periodontal treatments, our family-friendly care is a definite crowd pleaser. Your smile speaks volumes – make sure it’s telling the right story by keeping it healthy, functional and beautiful. At Region Dental, we offer a wide variety of restorative dental options to bring function back into your bite, as well as an array of cosmetic dentistry procedures to give you the smile of your dreams. From custom-made crowns and bridges to porcelain veneers to teeth whitening, we’re ready to makeover your smile and restore your self-confidence!